Gabe was born and raised in the great city of San Diego. He started dancing at the age of 11, and his love for the art form has continued to grow ever sense. 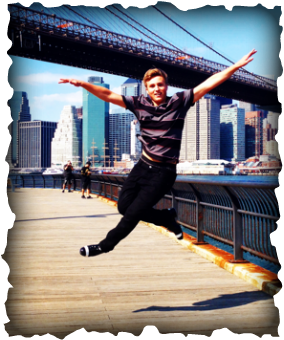 He has toured worldwide with the critically acclaimed stage show, Tap Kids, and since moving to New York City, he has worked with various companies, including Dorrance Dance, Swing FX, Rhythm Refix and RumbaTap. He is also on the teaching faculty at Steps on Broadway. Past television credits include Americas Most Talented Kids (2002) and America's Got Talent (2011), and currently he can be seen on TruTV's new hit show Fake Off with the all-styles crew, The Body Poets. Brittany has toured nationally with TAP KIDS since 2010. 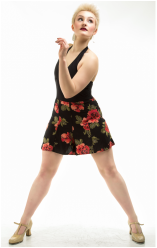 She performed with Jason Samuels Smiths' A.C.G.I at the Brooklyn Dance Festival, Dorrance Dance at Downtown Dance Festival and with American Tap Dance Foundation at the Career Transitions for Dancers Gala at City Center. She was twice selected to study at The School at Jacob's Pillow tap program, under the direction of Dianne Walker . Brittany has been teaching and choreographing for over 5 years throughout the Tri-State area and finds it to be the most rewarding out of all her work. KiLeigh was the youngest original cast member of TAP KIDS and toured nationally and internationally with the show for 8 years. She trained under Lisa Hopkins for many years, as well as Ayodele Casel, Barbara Duffy, Mark Goodman, Jason Samuels and many others. KiLeigh holds a Bachelors in Science from Point Park University in Pittsburgh, PA. where she had the opportunity to teach dance classes. Her classes went from 2 students to 30 within the first year, and she was then offered to teach at Point Park International Summer Dance Intensive. KiLeigh has taught at dance studios throughout Indiana, Pennsylvania and now, California where she resides. She recently appeared in Jesse Mcartney's new video and has been a featured dancer at "The Choreographer's Ball" in Los Angeles. KiLeigh is thrilled to be part of Tap Kids Bootcamp and truly hopes to bring as much knowledge and inspiration to the students as Tap Kids did for her. Luke is from Chapel Hill, NC. He started dancing when he was four years old and has not stopped since. He has recently completely his 10th and final season with the internationally acclaimed North Carolina Youth Tap Ensemble. 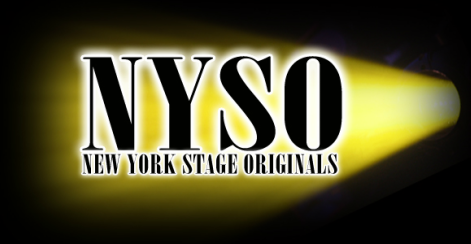 and has performed in China, Germany, Mexico, Canada, the Kennedy Center, and stages all over the United States. 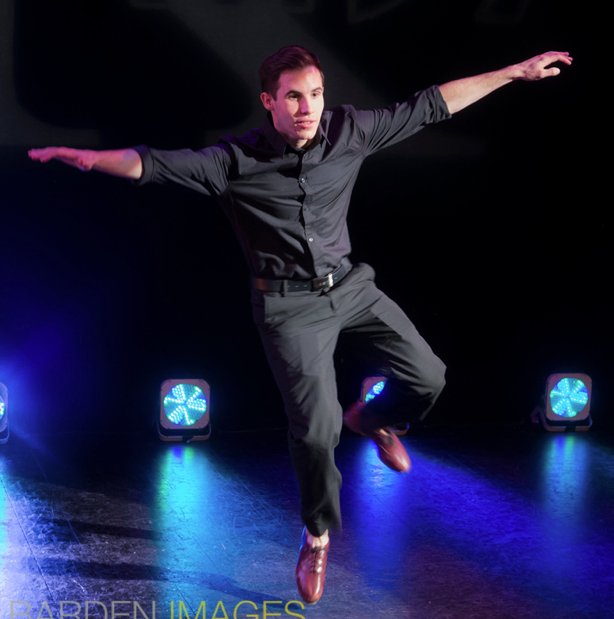 He has spent many years traveling from tap festival to tap festival and is now beginning to teach and perform at higher caliber theaters. Along with NCYTE he has spent two years traveling nationally and internationally with the touring show Tap Kids. He is now studying communication at Pace University in the financial district of New York City and is teaching and rehearsing in collaboration with Cartier Williams.